The TYPROS Business Development crew's mission is to facilitate and support the creation and growth of new and existing young-professional-friendly businesses. Anyone is welcome to sign up to be on the crew-- or just pop in for a monthly meeting. We meet on the 4th Wednesday of every month, and the time and location varies. 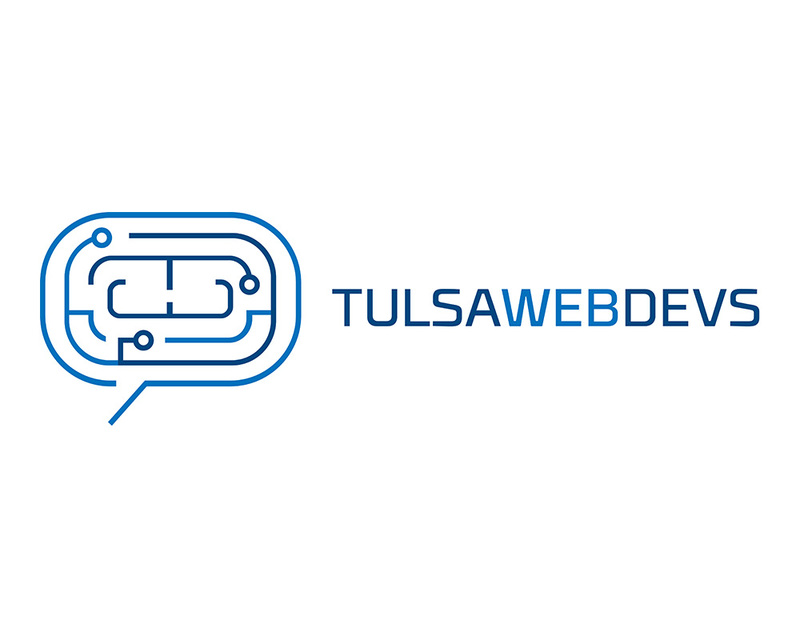 Tulsa Web Devs is a not-for-profit group on a mission to make Tulsa one of the greatest cities in the world for web developers. Tulsa Game Developers gives local programmers, artists, musicians and anyone else interested in game design a place to collaborate, share ideas and solve problems-- and also just hang around and talk about games! 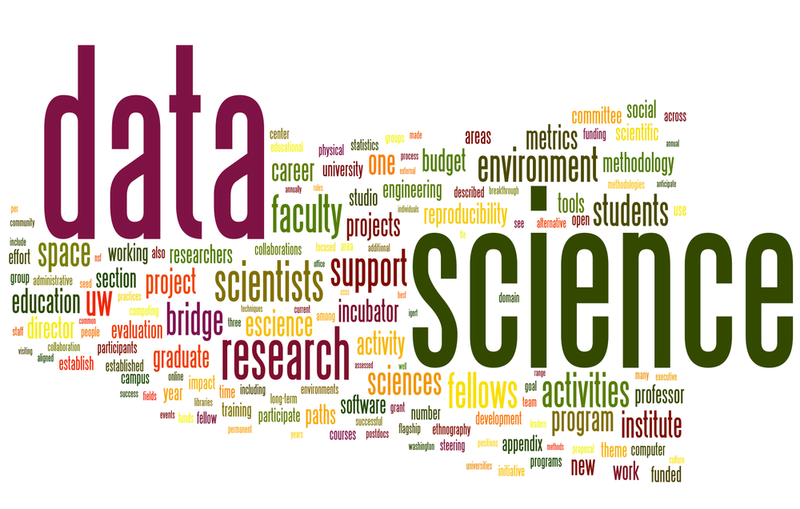 Join us for a monthly meetup focused on exploring all aspects of data science. This group is for anyone interested in growing and learning best practices-- and how those can be applied to our ever-changing digital world. This group meets on the last Wednesday of every month at 36 Degrees North. It's free and open to the public.